There is a new ceramics publication in cyberspace. 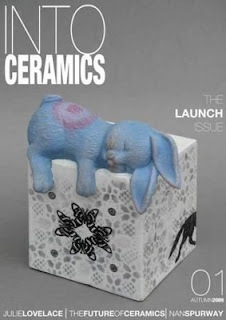 Congrats to Deon de Lange for putting together this online magazine as well as a ceramic-focused social network. Grab a subscription by clicking here.